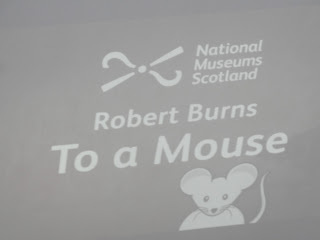 Moments of Adventure: Burns Nicht the Nicht! 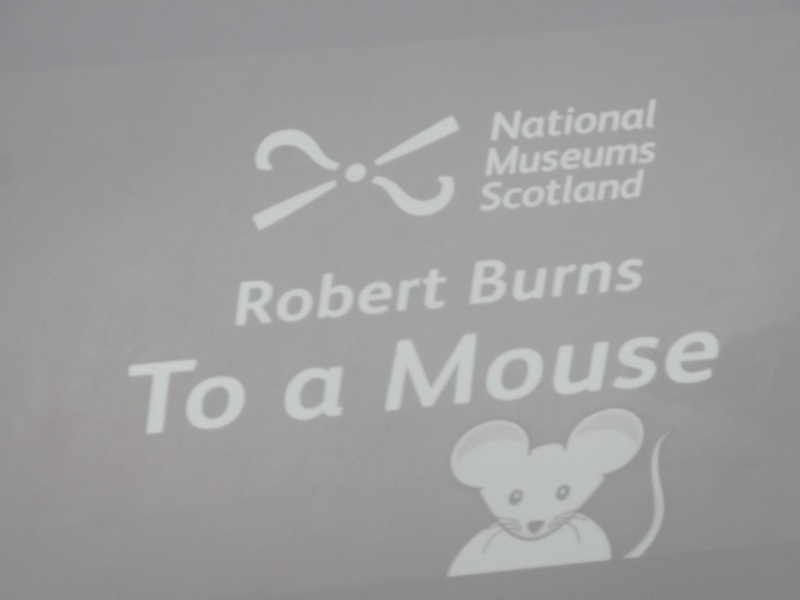 We generally are away at Burns night (and have a trip planned this weekend) and am reminded of a couple of years ago in 2013 when we managed to be in Edinburgh for Burn's night when thankfully the weather was fairly mild. 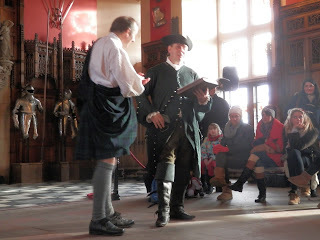 The City though had several Burn's celebratory events on including a couple of costumed readings of his work which I though would be good to share here, including a willing volunteer to a reading of 'A Red Red Rose'! 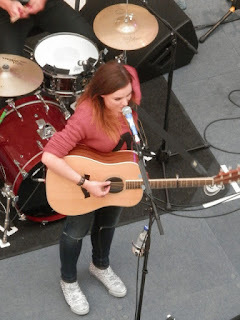 At the Museum of Scotland the same day, they also had several events including a lively re-enactment of Tam o'Shanter, readings and a wee concert from Amy MacDonald! 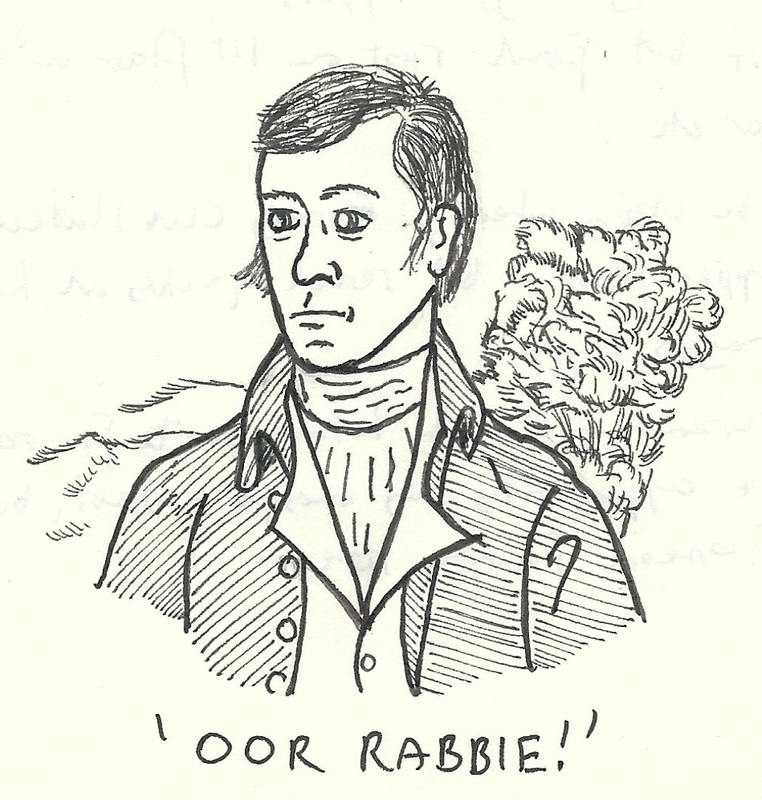 Enjoy your own Burns nicht, however you celebrate it! 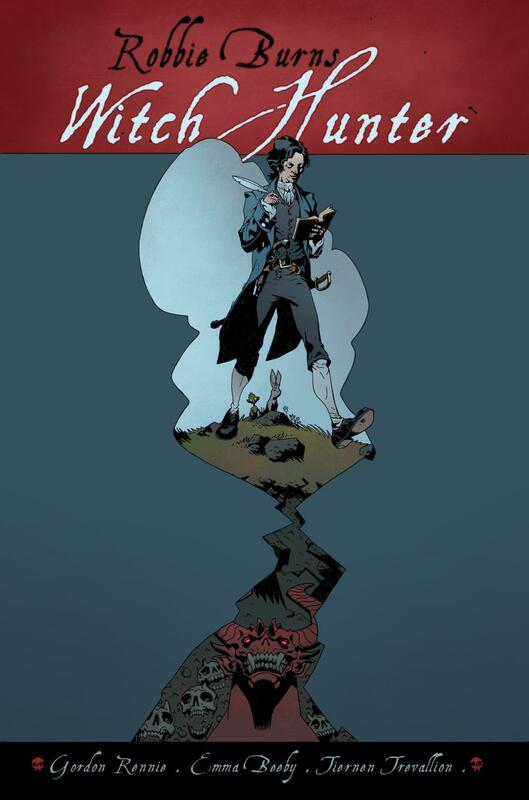 Oh and keeping with comics, this recent graphic novel lifts the lid on the bard's previously unknown life as Scotland's Witch Hunter! It's delightful riotous fun, find out more from the BBC and order it here! 2017 Tour to be announced!